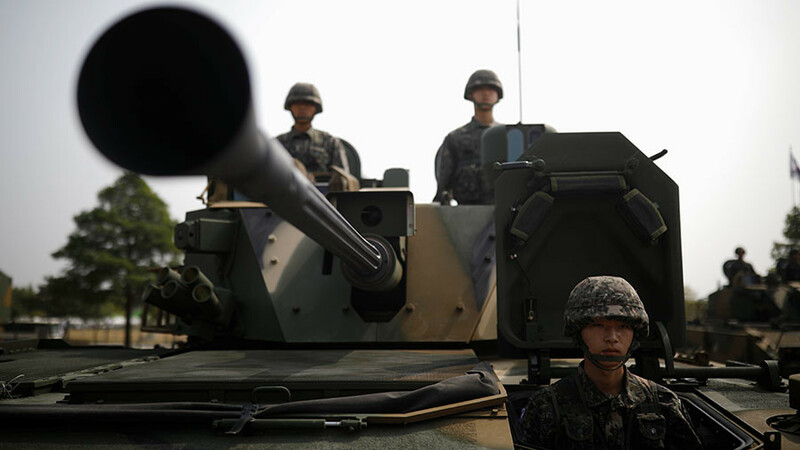 The army had initially planned to launch the unit in 2019, but decided to accelerate its creation amid rising regional tensions following North Korea's ballistic missile launches, according to the newspaper. 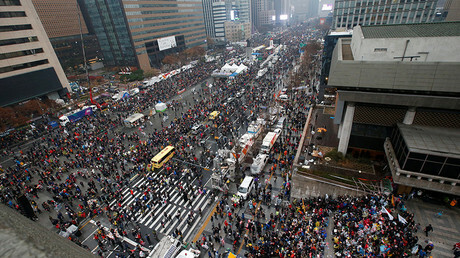 South Korean Defense Minister Song Yong-Moo first referred to the unit's creation in September, following Pyongyang's sixth nuclear test. He told lawmakers in Seoul at the time that the brigade would be formed by the end of the year, using the term “decapitation unit”, The New York Times reported. The so-called decapitation unit isn't the only tactic to be announced by the South Korean military when it comes to defending itself against the North. On Friday, the country's air force announced that it had created a bigger airborne intelligence, surveillance, and reconnaissance unit in response to growing threats from Pyongyang. The unit will be tasked with monitoring the North's activities around the clock, working in close coordination with the United States, Yonhap reported. 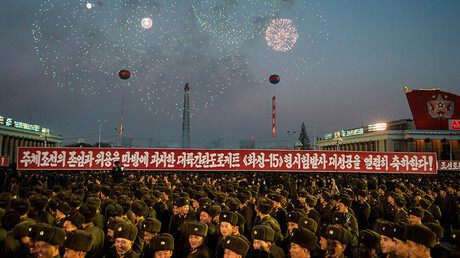 The launch was condemned by Seoul, with South Korean President Moon Jae-in calling it a "reckless provocation" which would raise already heightened tensions in the region. 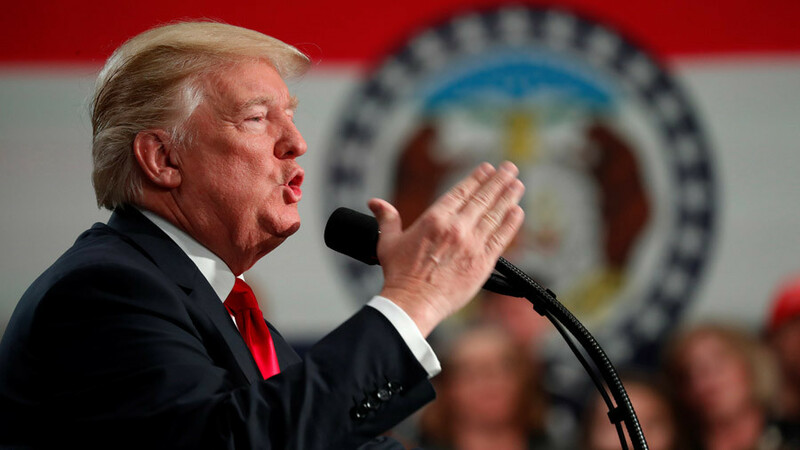 “The situation could get out of control if the North completes the development of ballistic missiles that can fly to a different continent,” he said. “We have to prevent such a scenario where the North may miscalculate the situation and threaten us with nuclear weapons, or the US may consider a pre-emptive strike (against the North).” South Korea's military conducted a missile launch exercise near the eastern sea border with the North immediately after Pyongyang’s ballistic missile test, according to South Korea's Joint Chiefs of Staff. 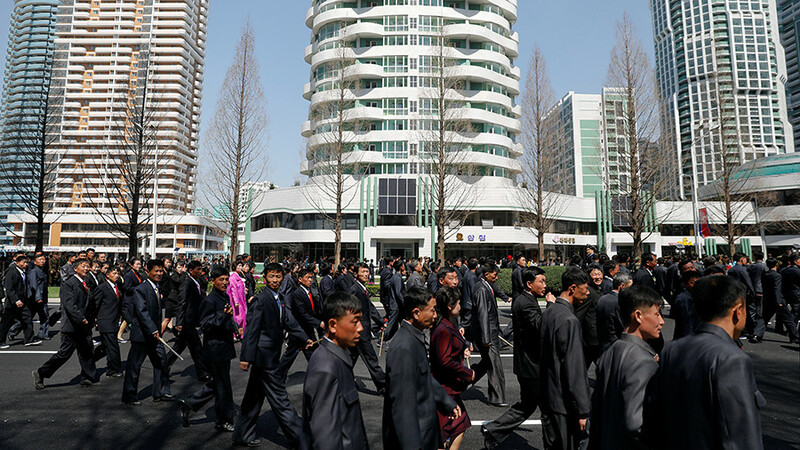 Pyongyang's latest launch was also slammed by Moscow, with Kremlin spokesperson Dmitry Peskov also calling it a "provocative act that triggers further escalation and moves us further away from crisis settlement." He went on to state that Moscow hopes all parties will "exercise restraint." 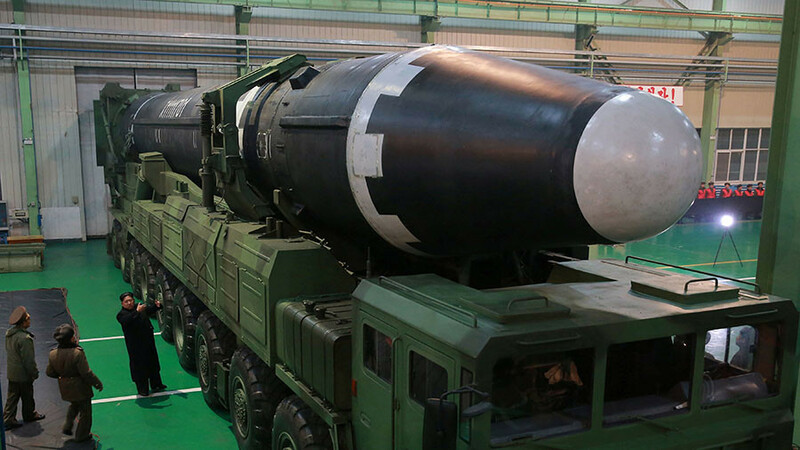 Russia, along with China, has long been pushing a "double freeze" plan which would see the North suspend its nuclear and ballistic missile tests in exchange for a halt in joint US-South Korea drills. 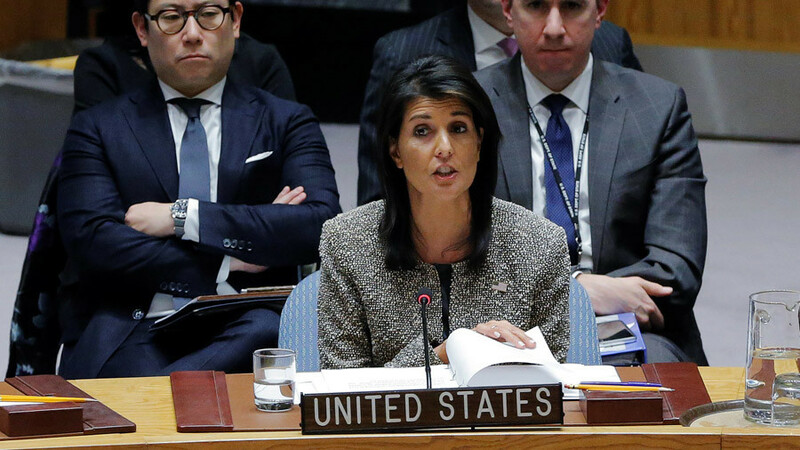 That proposal was swiftly rejected by the US over the summer, with State Department spokeswoman Heather Nauert stressing that Washington has the right to conduct exercises with its ally South Korea.